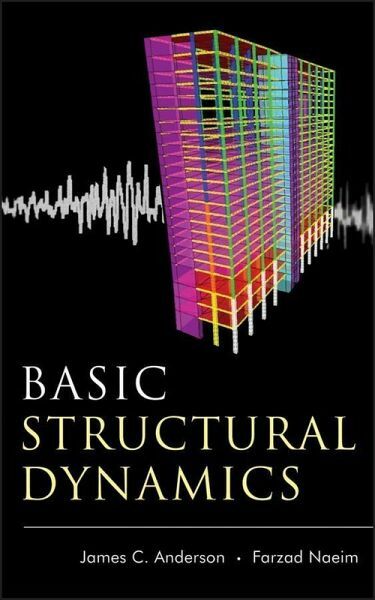 A concise introduction to structural dynamics and earthquake engineering Basic Structural Dynamics serves as a fundamental introduction to the topic of structural dynamics. 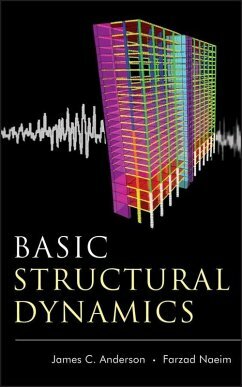 Covering single and multiple-degree-of-freedom systems while providing an introduction to earthquake engineering, the book keeps the coverage succinct and on topic at a level that is appropriate for undergraduate and graduate students. Through dozens of worked examples based on actual structures, it also introduces readers to MATLAB, a powerful software for solving both simple and complex structural dynamics problems. Conceptually composed of three parts, the book begins with the basic concepts and dynamic response of single-degree-of-freedom systems to various excitations. Next, it covers the linear and nonlinear response of multiple-degree-of-freedom systems to various excitations. Finally, it deals with linear and nonlinear response of structures subjected to earthquake ground motions and structural dynamics-related code provisions for assessing seismic response of structures. Chapter coverage includes: * Single-degree-of-freedom systems * Free vibration response of SDOF systems * Response to harmonic loading * Response to impulse loads * Response to arbitrary dynamic loading * Multiple-degree-of-freedom systems * Introduction to nonlinear response of structures * Seismic response of structures If you're an undergraduate or graduate student or a practicing structural or mechanical engineer who requires some background on structural dynamics and the effects of earthquakes on structures, Basic Structural Dynamics will quickly get you up to speed on the subject without sacrificing important information.